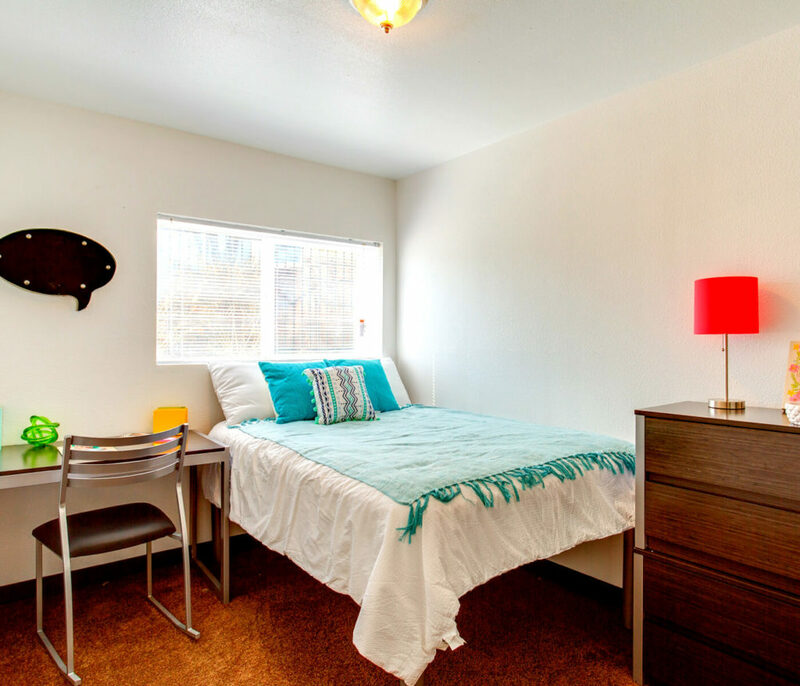 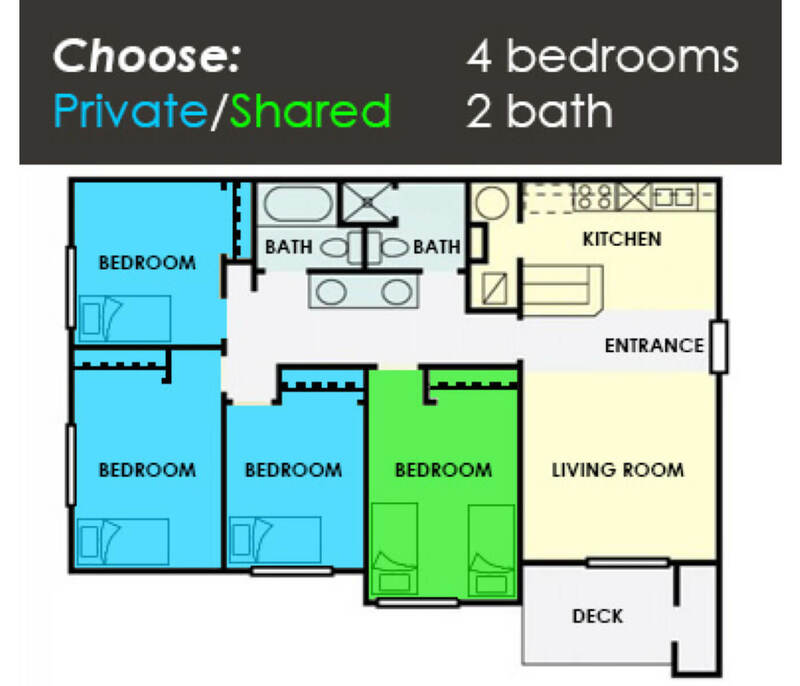 University Gateway offers the best student housing apartments at Utah Valley University! 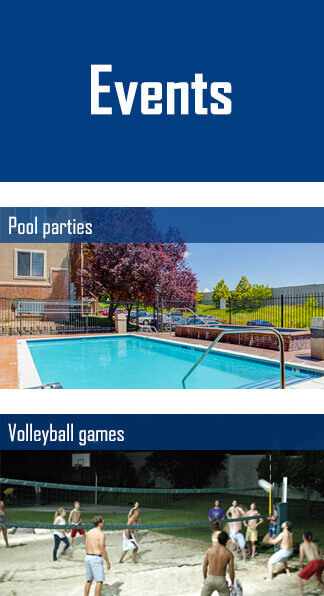 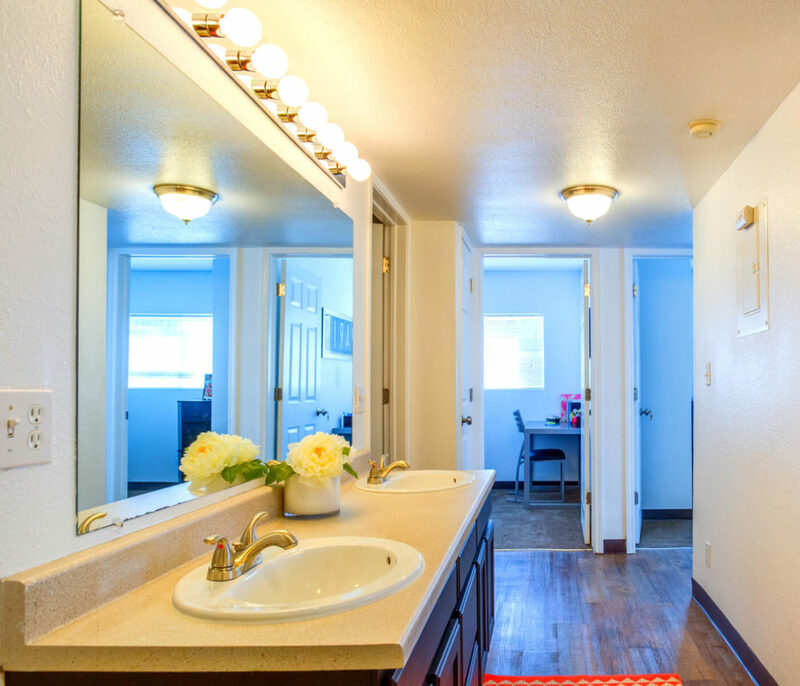 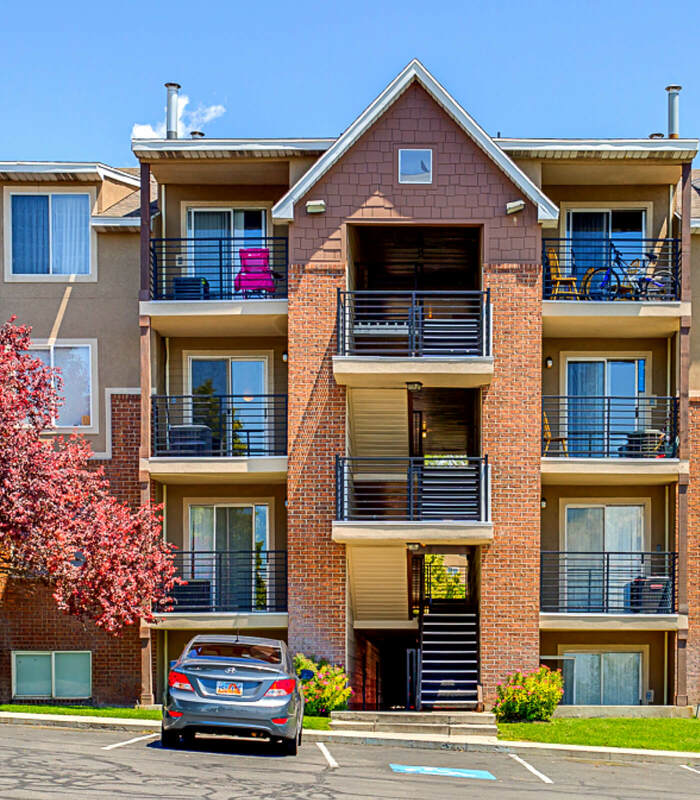 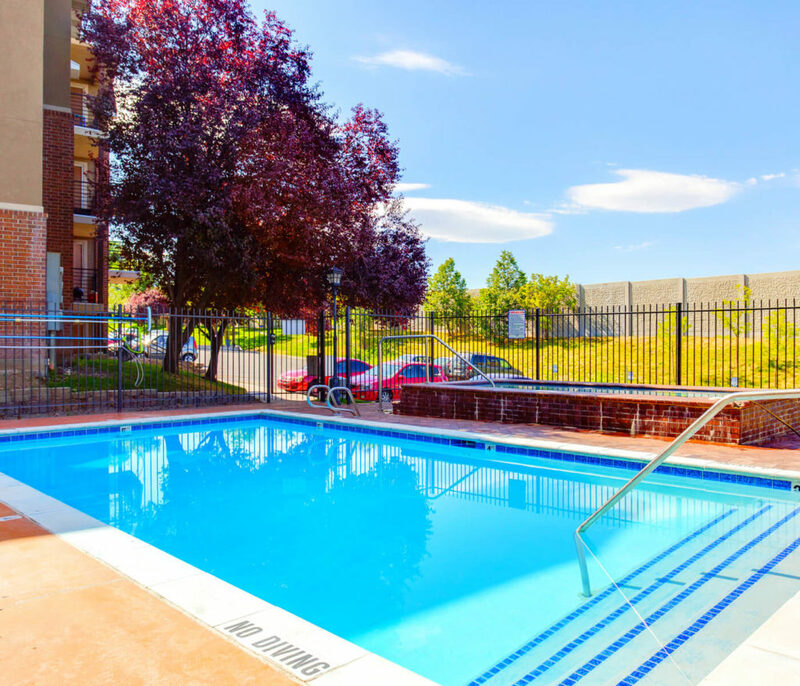 University Gateway offers the best student housing apartments in Orem, Utah! 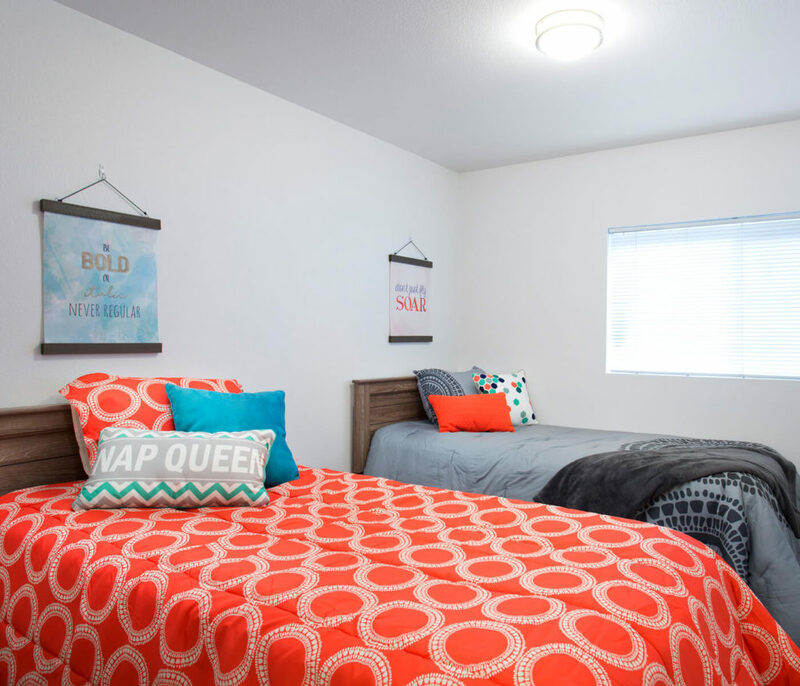 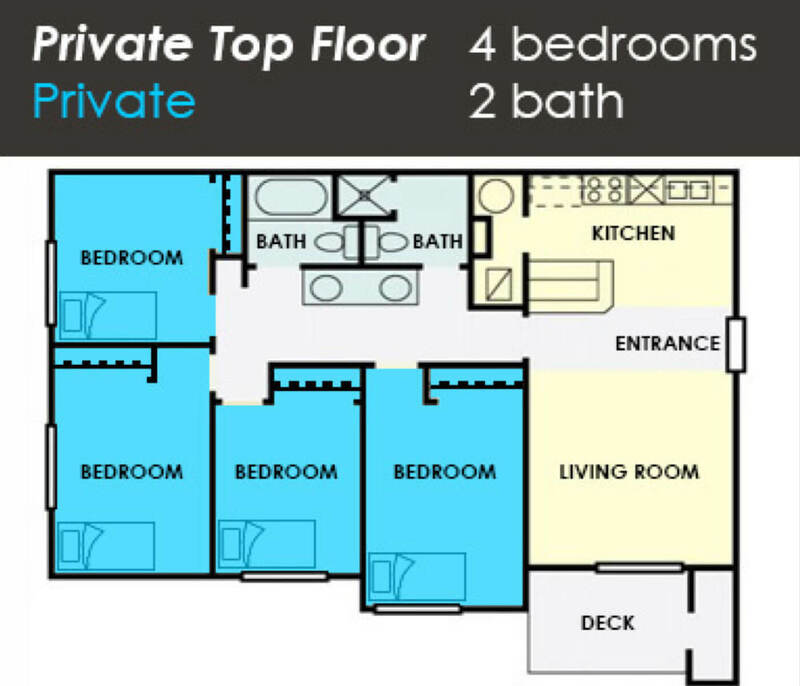 Our deluxe student housing includes: next to campus, awesome social atmosphere, private rooms, fully furnished, and more! 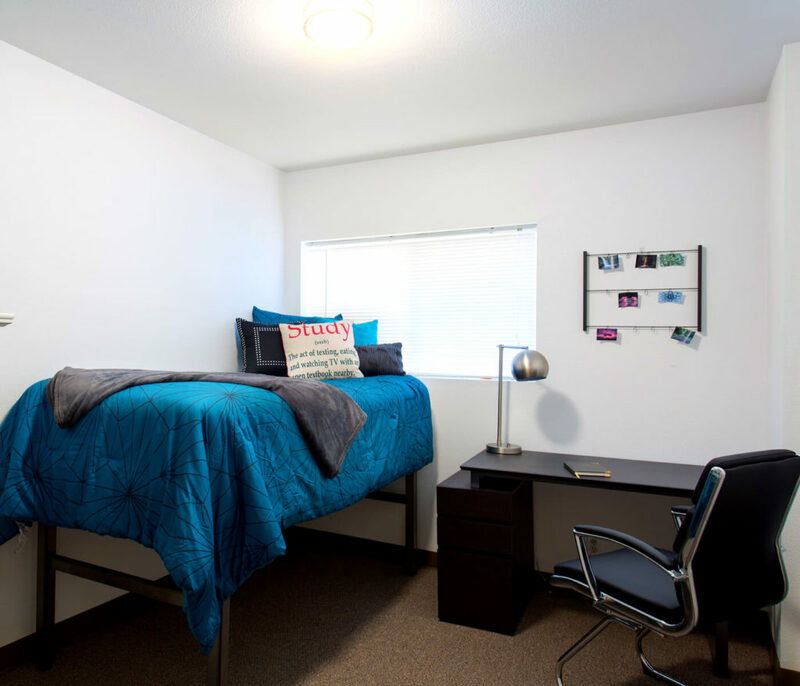 With campus only 27 feet away, management at your service, and an awesome social atmosphere, you can't go wrong! 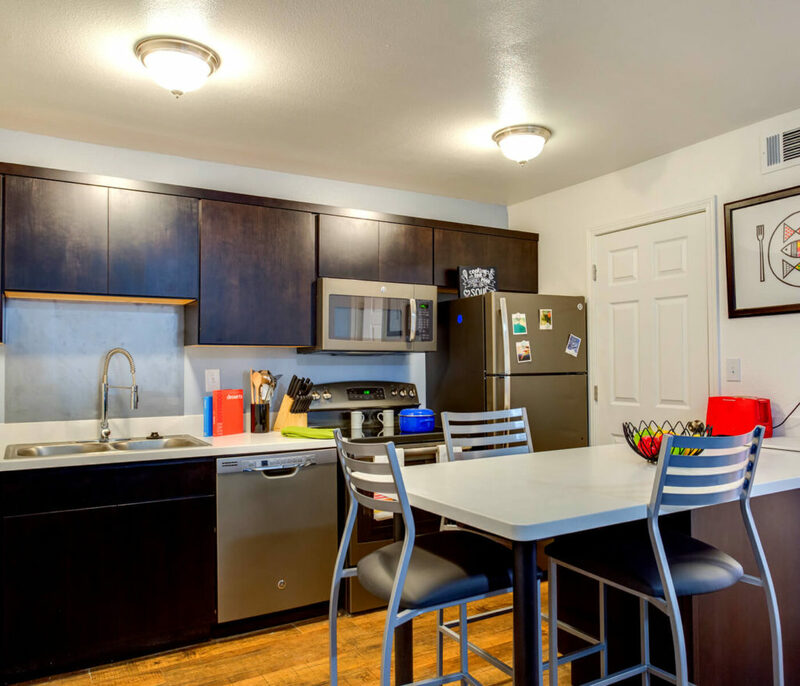 We here at Nelson Partners management aim to make your stay as comfortable as possible! 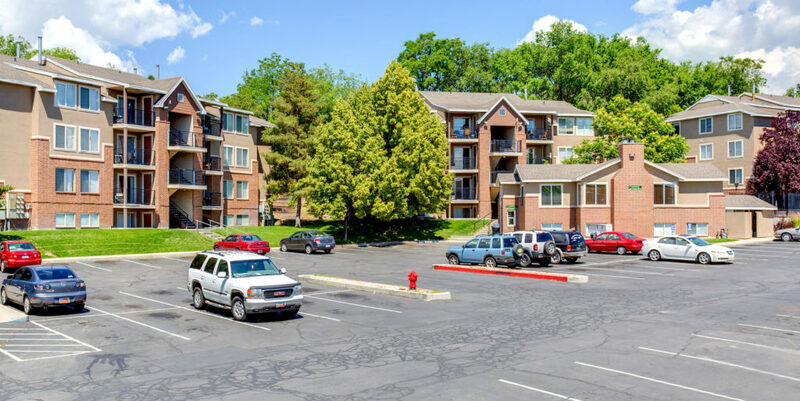 Invest in your future and apply today! 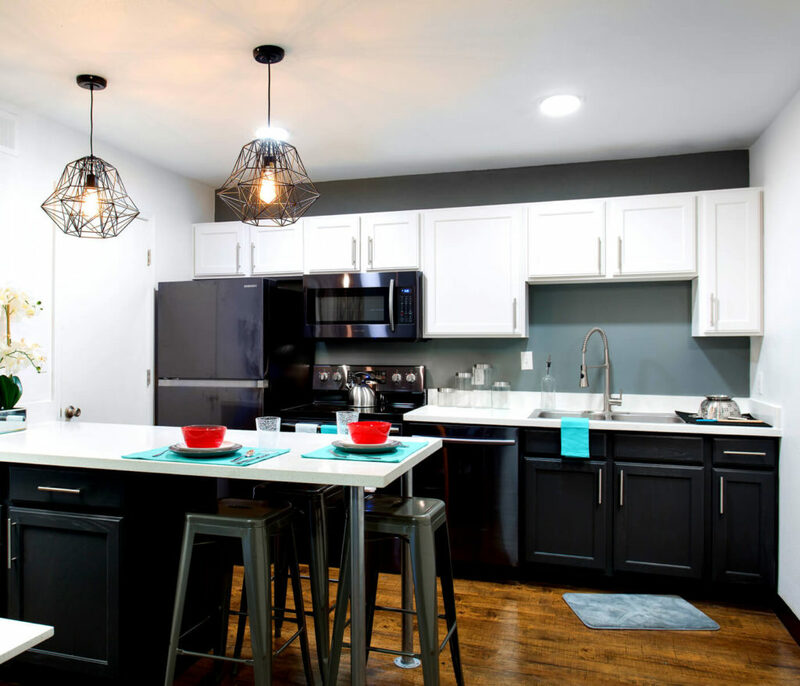 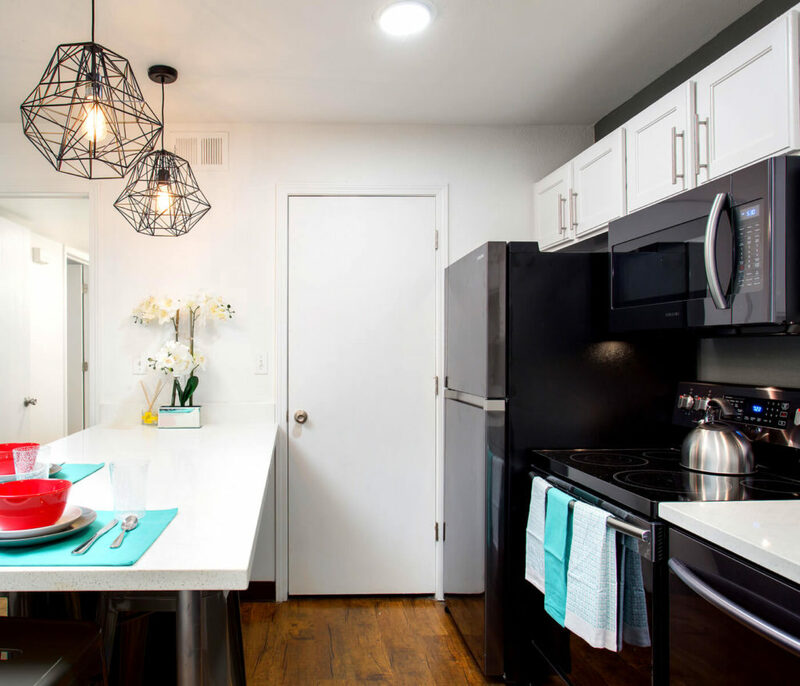 This property was renovated with the students in mind, adding new flooring, refinishing the exteriors and completely updating the property and its amenities. 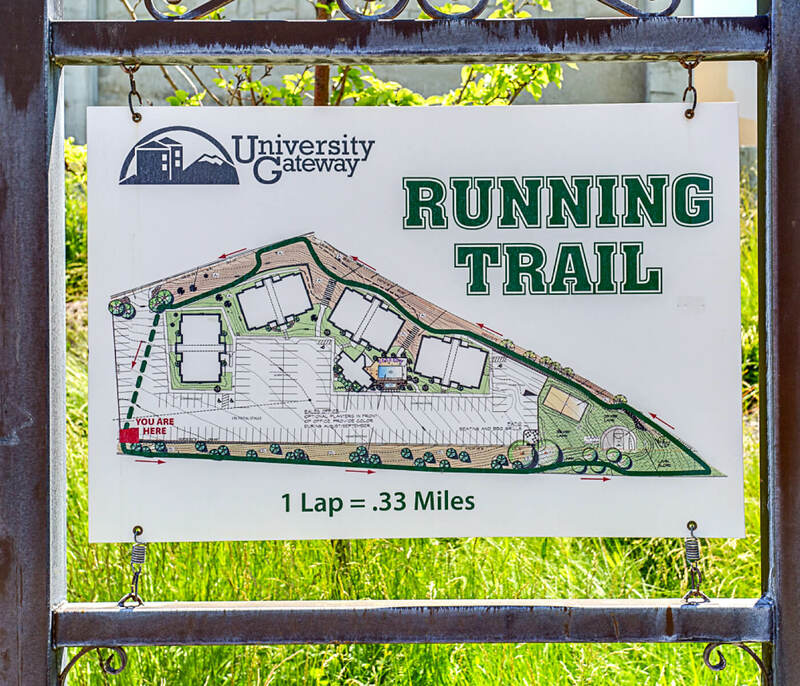 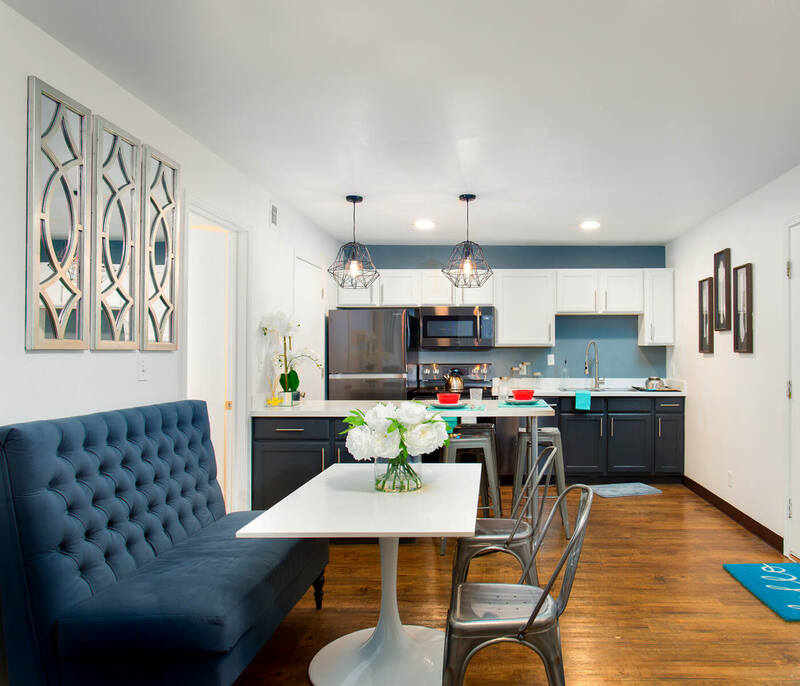 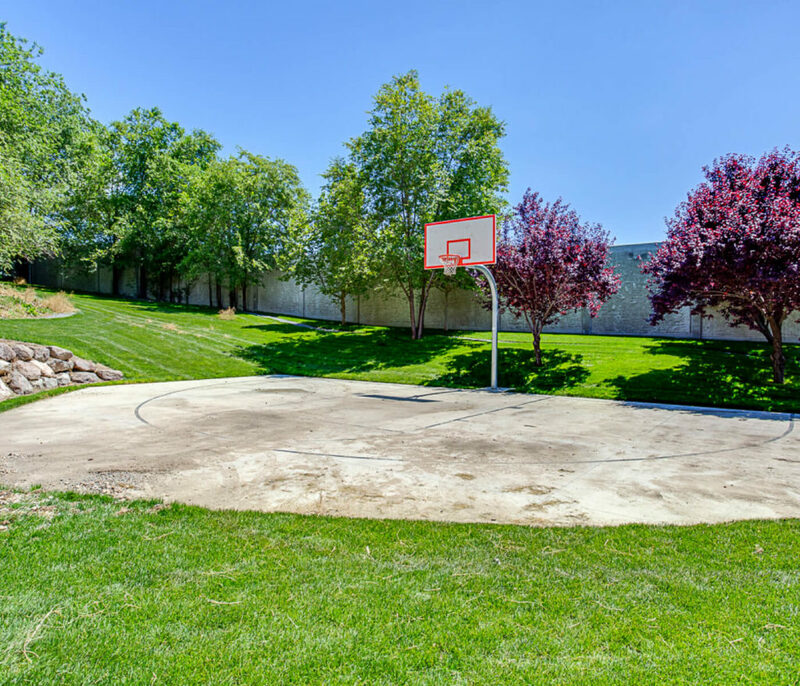 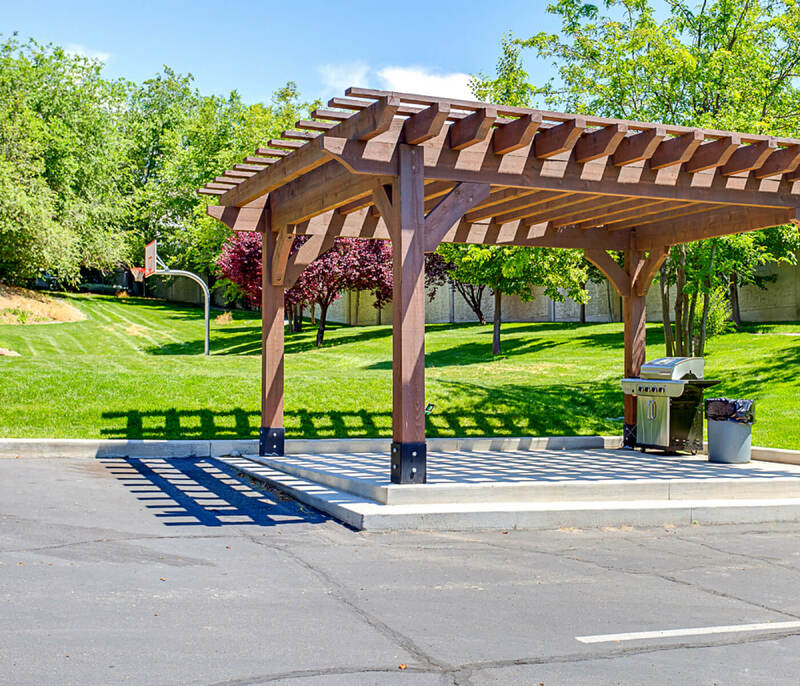 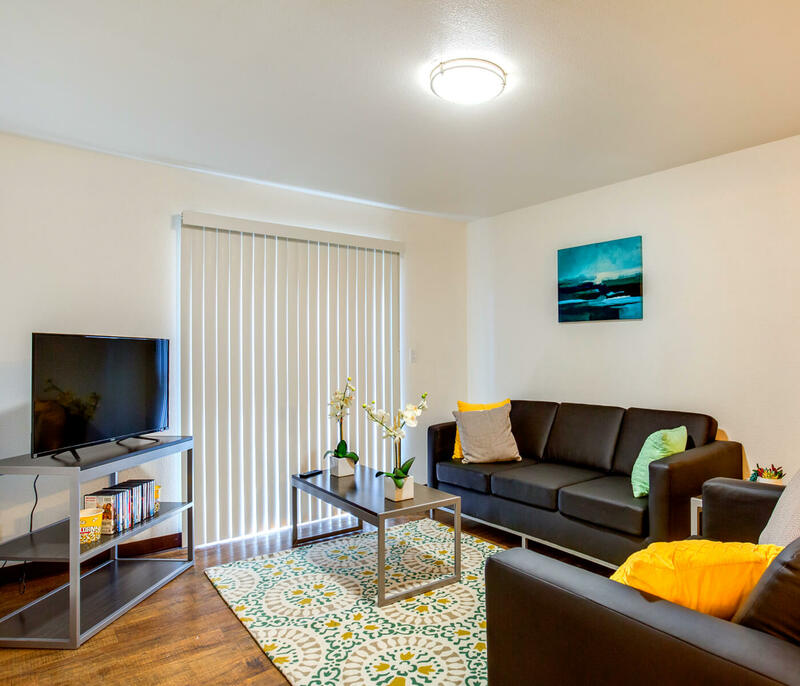 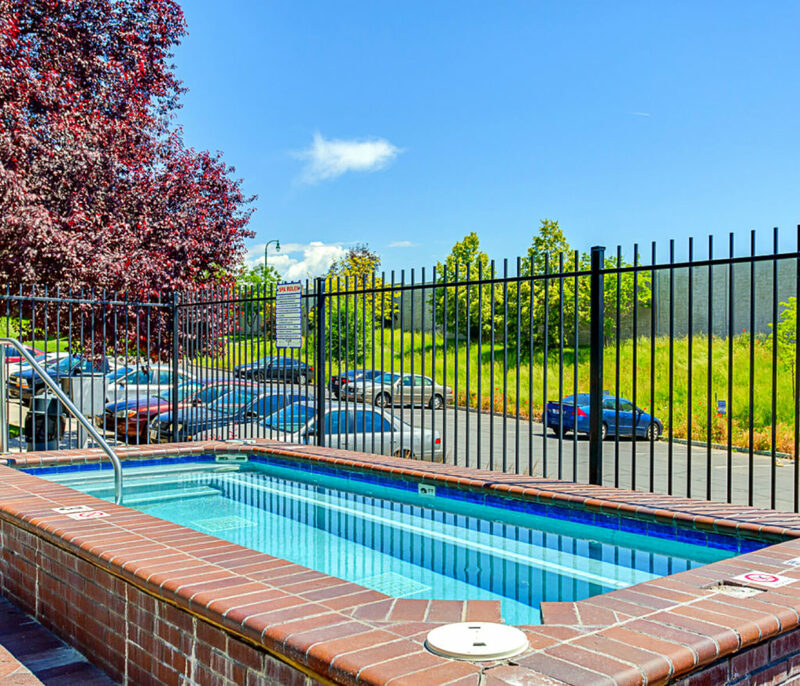 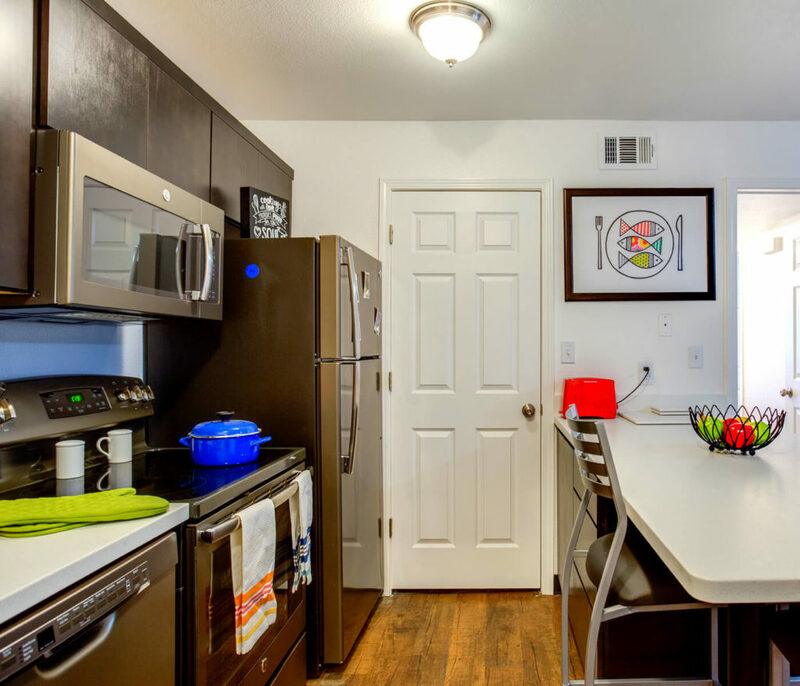 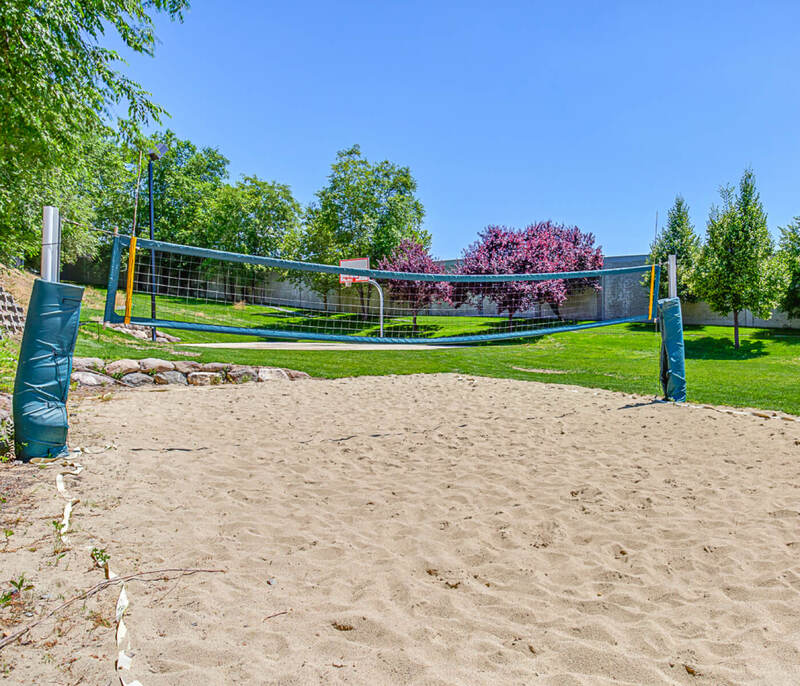 The University Gateway is the only property adjacent to UVU that can offer a an easy 27 feet walk to campus and enjoy all the luxuries of living at home.